Ruling Fidesz has formed its anti-migration cabinet, Szilárd Németh, the head of the body, said after the cabinet held its inaugural session on Thursday. 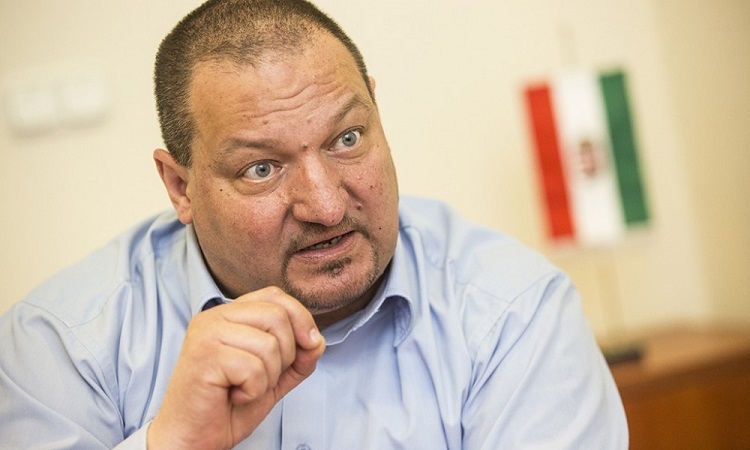 “The threat [of migration] has not subsided,” Németh told a press conference. He said the cabinet had determined that one of the biggest challenges faced by Europe was population decline. 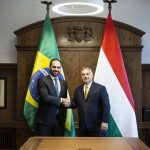 Unlike Hungary, “the pro-migration politicians who still hold the majority in Brussels” believe this challenge should be overcome by providing financial aid to immigrants, he added. 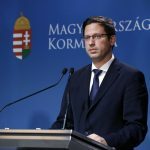 Németh said the cabinet had also discussed the “grave threat” facing Hungary in the form of organisations that he said wanted to implement “pro-migration policies with the support of [US financier] George Soros” while violating Hungary’s laws. As one of its first acts, the cabinet will turn to the chief prosecutor’s office seeking an investigation into civil group Migration Aid’s move to become a political party, he said.